Отель 7Days Inn Wuhan Airport Panlong City находится в городе Huangpi. Accepting only Mainland Chinese citizens, 7Days Inn Wuhan Airport Panlong City offers simple accommodation. Guests can enjoy free WiFi in all areas. 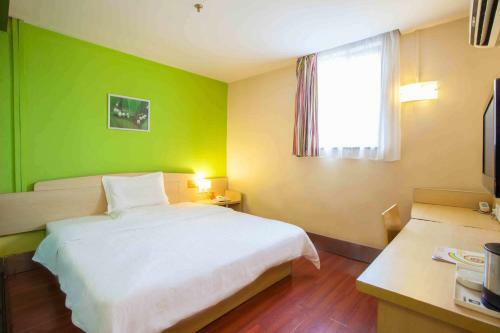 7Days Inn Wuhan Airport Panlong City is housed a 20-minute drive from Hankou Railway Station.